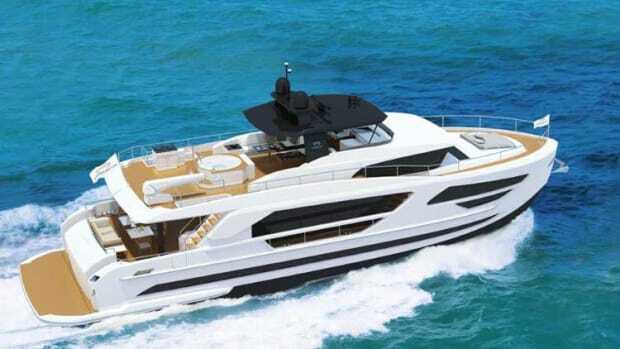 Horizon Yachts hosted its Global Owner Rendezvous from April 26th-May 1st in the Abacos, Bahamas. 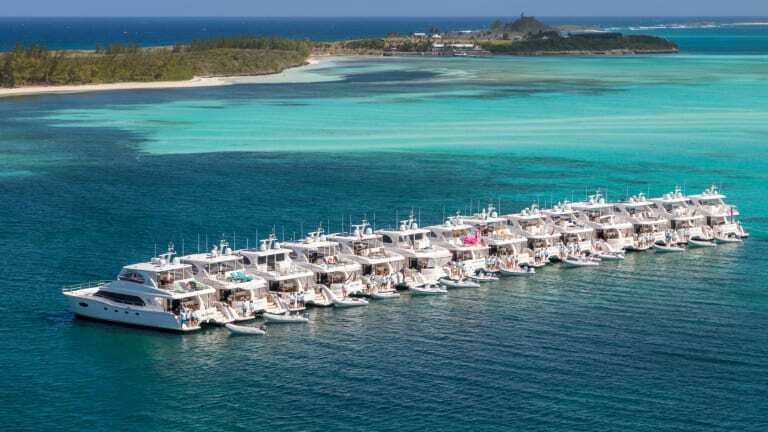 Horizon Yachts recently hosted a Global Owner Rendezvous from April 26th-May 1st in the Abacos, Bahamas. 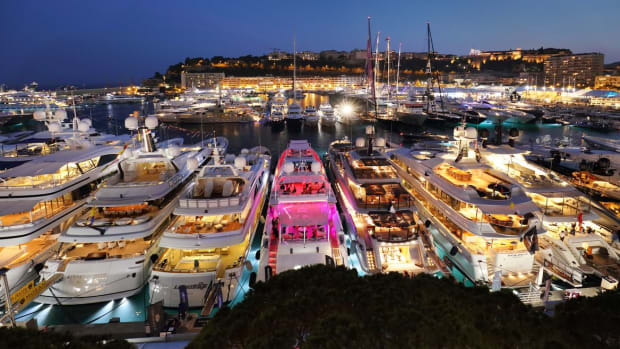 With over 200 owners and guests in attendance and 27 yachts ranging from 50 to 120 feet, this rendezvous marked the largest turnout in the company’s history. 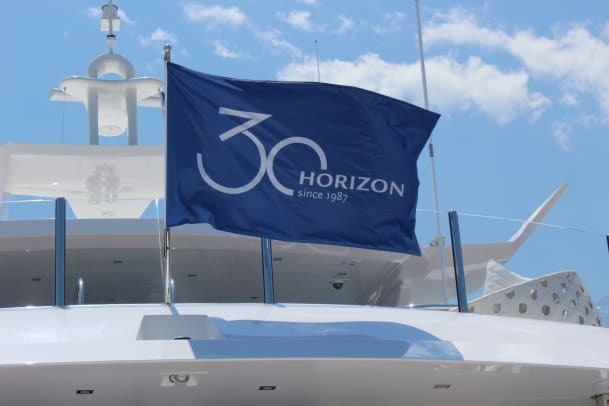 The event also commemorated Horizon’s 30th anniversary under the guidance of CEO John Lu and Horizon Yacht USA, who oversaw the rendezvous and celebrations. 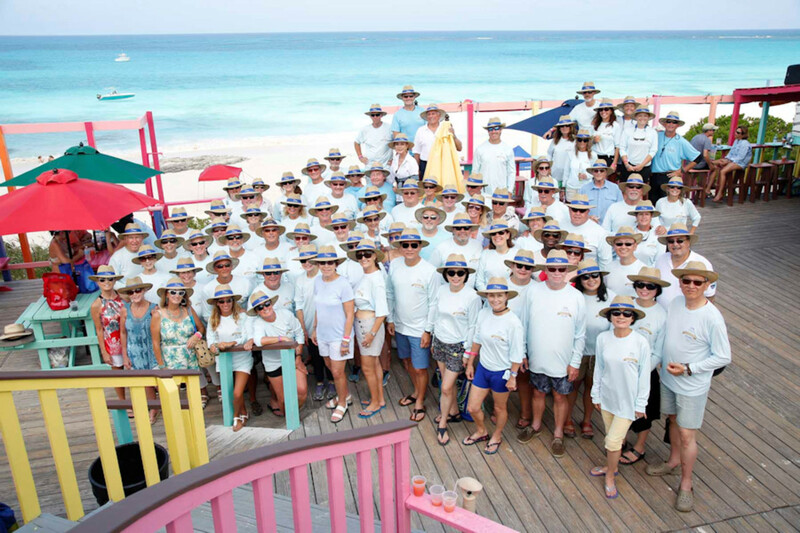 Held at the Abaco Beach Resort in Marsh Harbour and surrounding areas within the Abacos, the 2017 Owner Rendezvous was the sixth such gathering for Horizon; the first event also took place in the Abacos, bringing the rendezvous full circle. 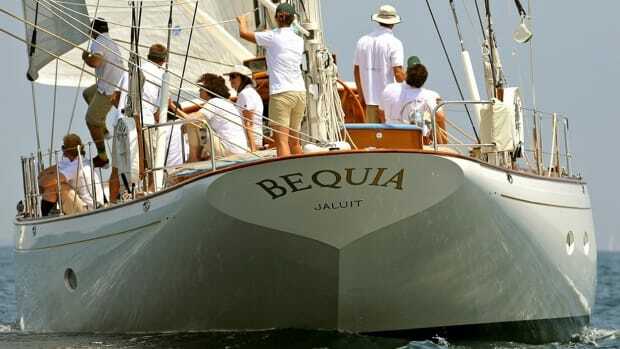 The rendezvous included four days’ worth of activities for guests and owners, some of whom traveled from as far as Australia to join the celebration. 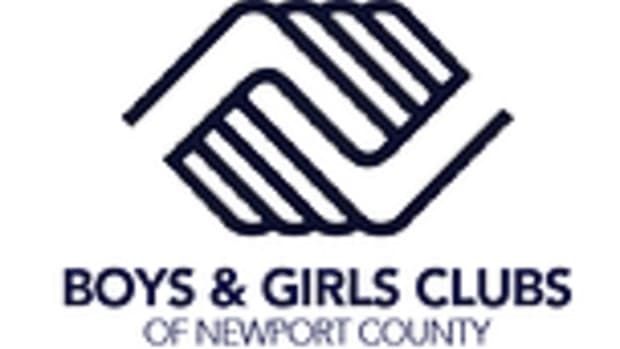 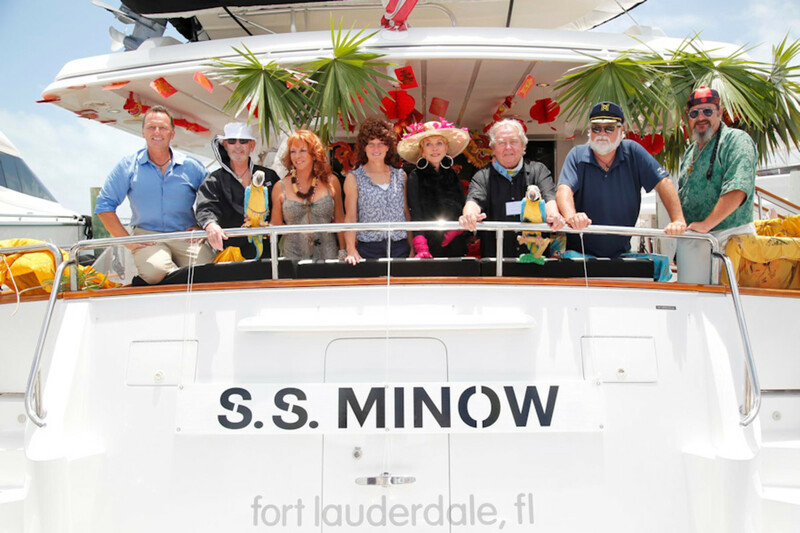 Festivities included costume-themed Yacht Hops, a private ferry to famous Nippers Beach Bar & Grill for a pig roast; fishing, snorkeling and island-touring excursions, and much more. 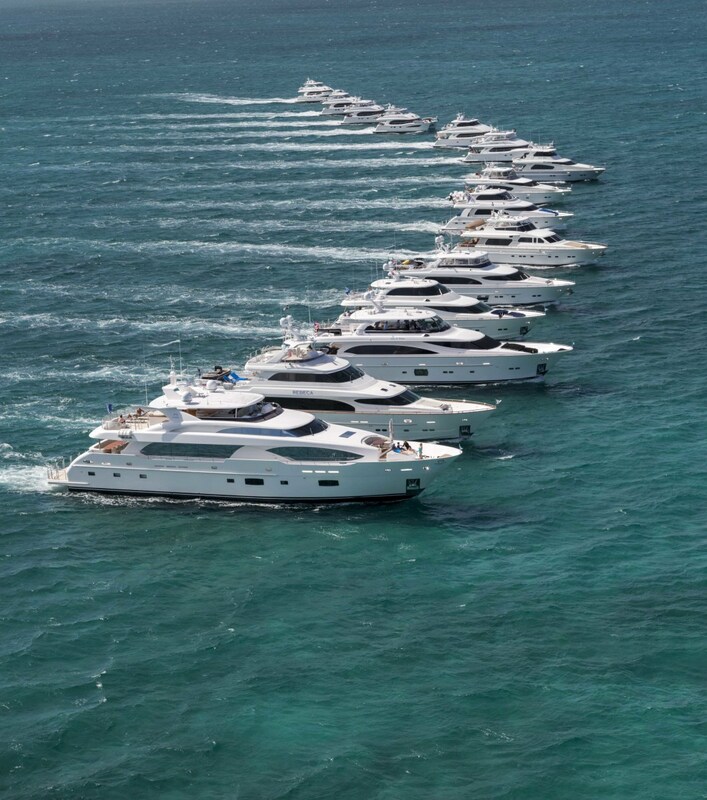 Horizon yachts in formation underway in the Bahamas. 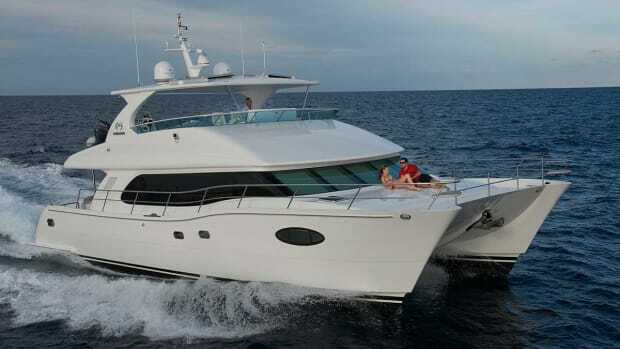 Taking advantage of the azure blue waters, the rendezvous culminated with an aerial photo and video shoot where veteran photographer Jim Raycroft and videographer Suki Finnerty captured 15 Horizon yachts in formation while underway, as well as a Horizon power cat raft-up and a promotional shoot of the new RP120 superyacht, newly launched E98 motoryacht Do It Now, and its E88 motoryacht. 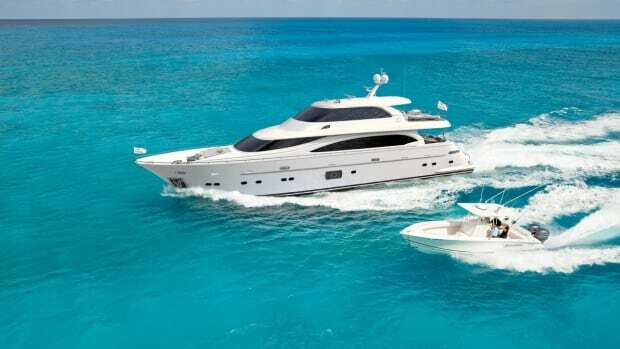 Founded in 1987, Horizon Yachts is celebrating its 30th year in the luxury yacht industry. 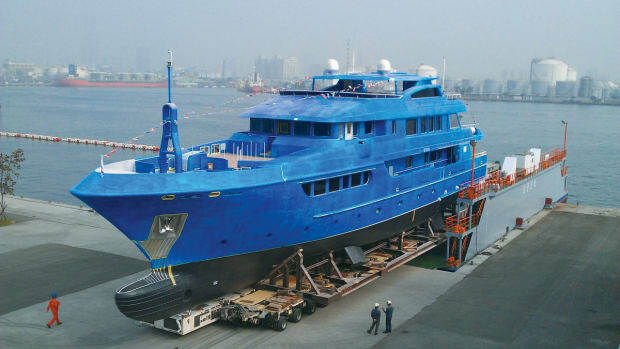 As one of the largest luxury yacht builders in the world, as well as the number one builder in the Asia Pacific region, Horizon has delivered over 780 luxury yachts, with more than 190 of these yachts over 80 feet in length. 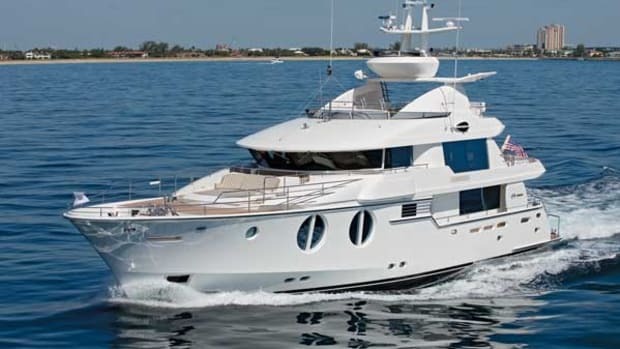 Popular models ranging from 52 to 150 feet include motoryachts, superyachts, power catamarans, expedition yachts, and fast displacement motoryachts. 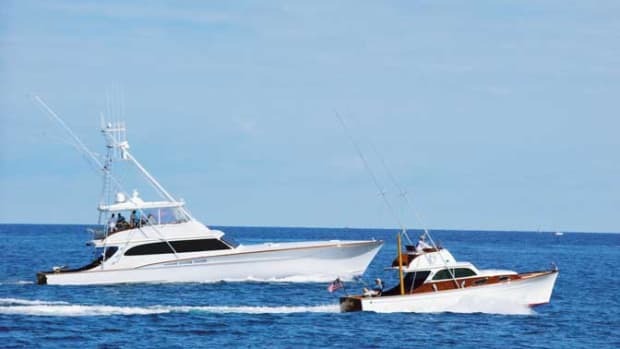 Please visit Horizon Yacht USA at www.horizonyachtusa.com for company information as well as for a list of Horizon representatives around the globe.